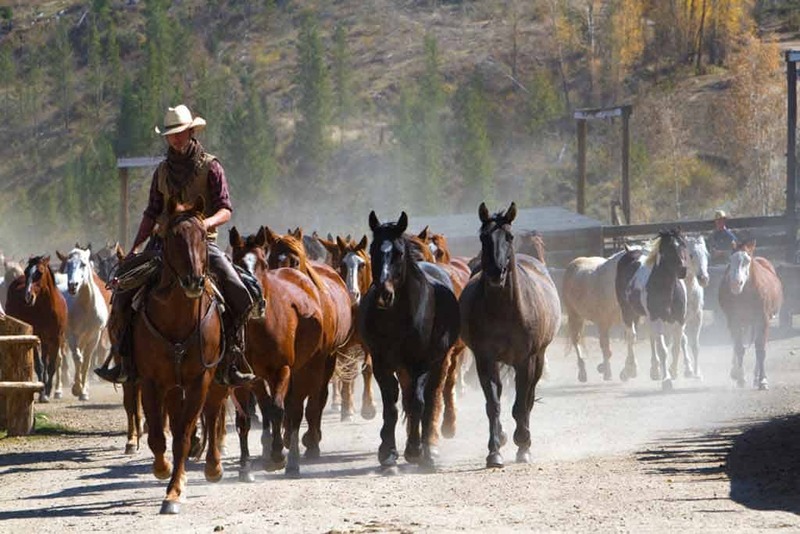 Download Awards & Accolades PDFC Lazy U prides itself on preserving the traditions of a western dude ranch and has done so since it originally started operating in 1919. 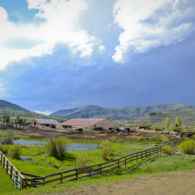 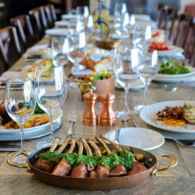 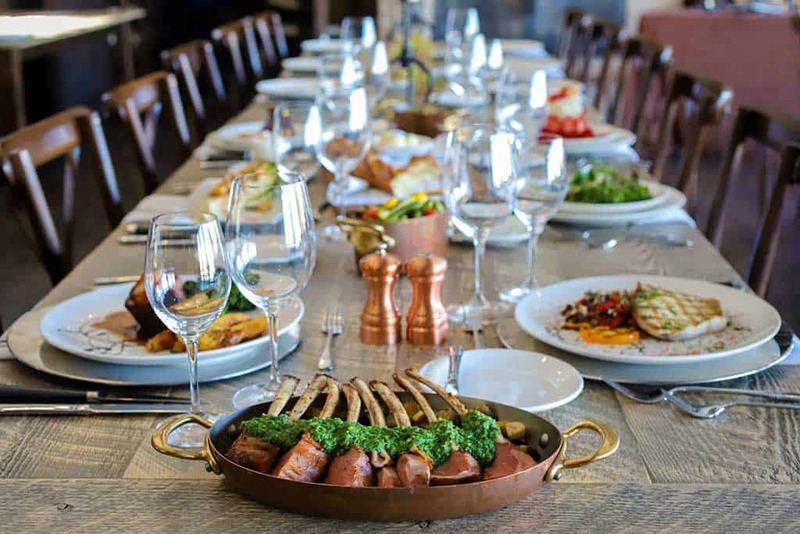 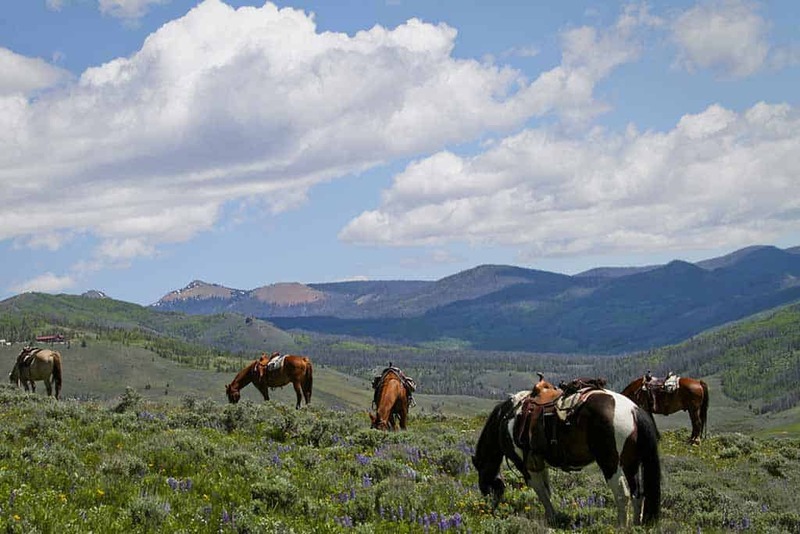 Guests from all over the world take advantage of all that the ranch has to offer from an award winning luxury spa, gourmet dining, outstanding trail riding, to the rustic elegance of the cozy accommodations and the spectacular five spur service™. 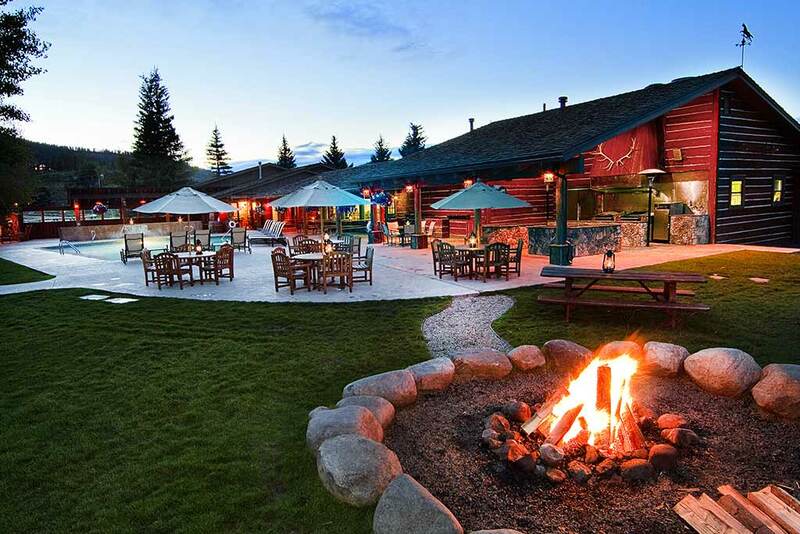 C Lazy U’s uncompromising 5 star standards have earned it the prestige of a world-class resort. 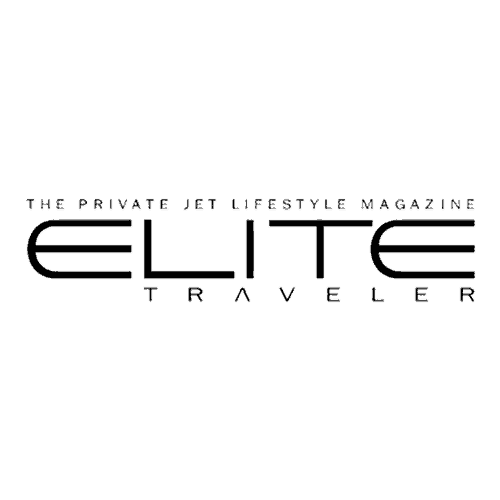 C Lazy U is proud to spotlight these awards, accolades and strategic alliances to show our commitment to providing the vacation experience of a lifetime. 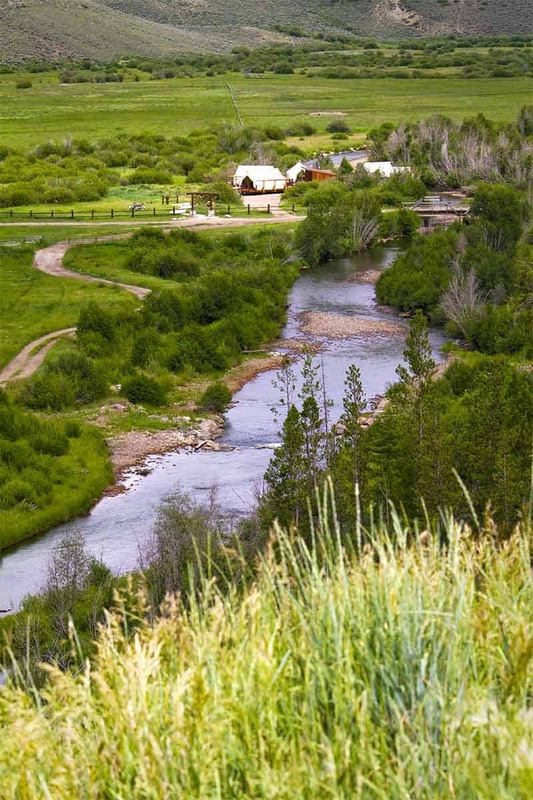 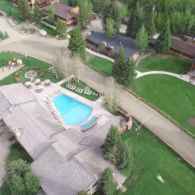 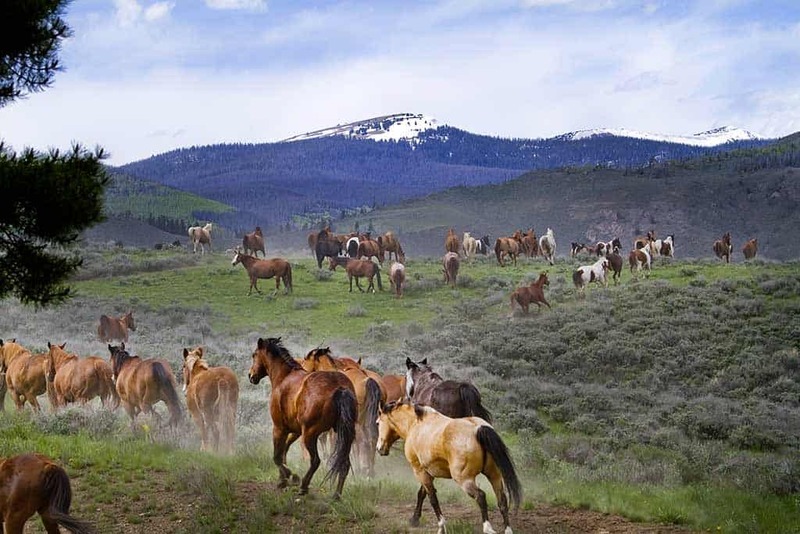 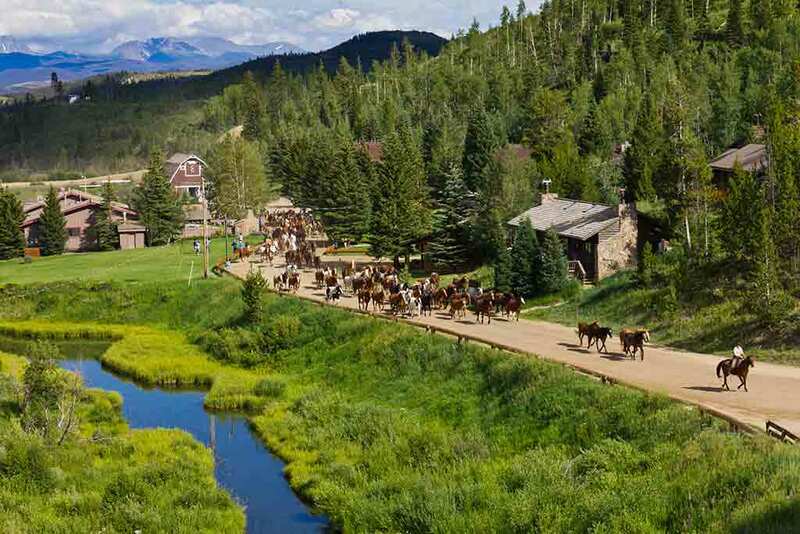 C Lazy U Ranch was rated the #1 resort in Colorado in 2018 by the Condé Nast Traveler Readers’ Choice Awards. 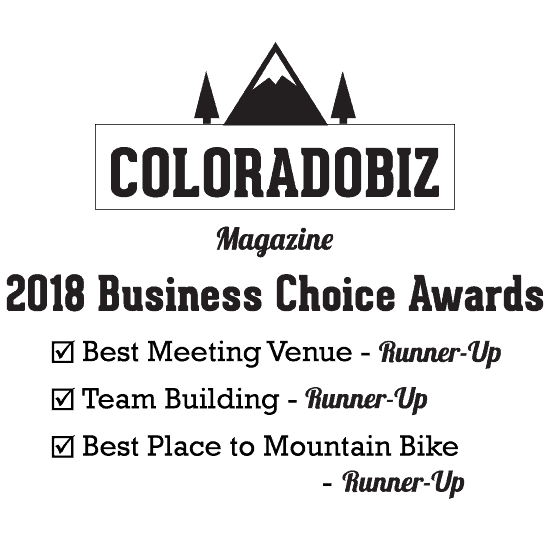 We are thrilled to accept these three awards from Travel + Leisure for 2018! 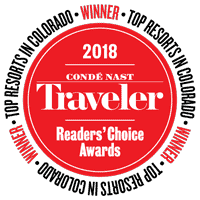 For the second year in a row, we are proud and grateful to be named the #2 Destination Resort in USA TODAY’s 2018 10Best Readers’ Choice Awards for Best Destination Resort! 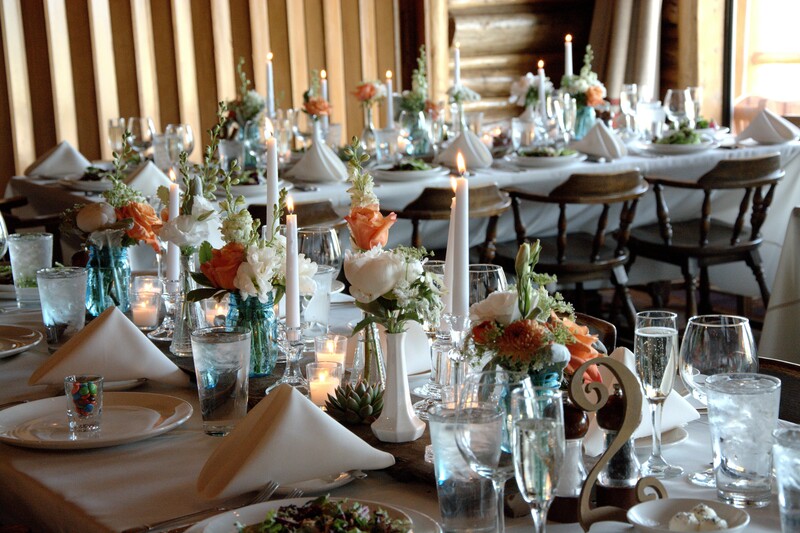 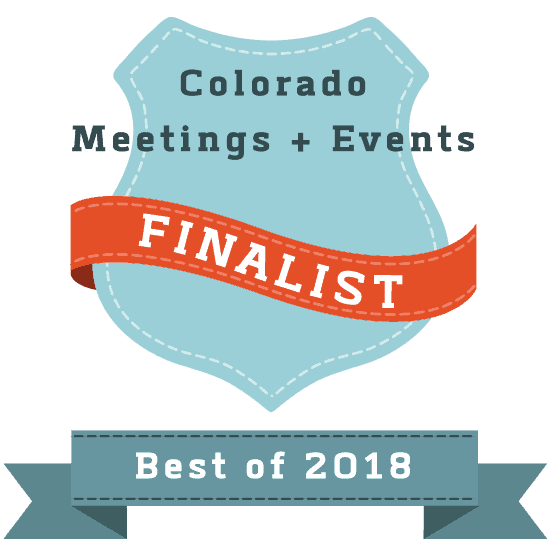 We are thrilled to announce that C Lazy U ranch has been nominated for two awards in the Colorado Meetings + Events Best of 2019 Reader’s Choice Awards. 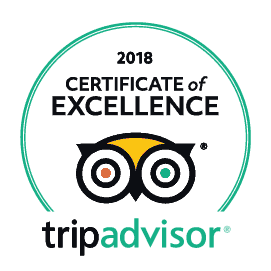 C Lazy U has won the TripAdvisor Certificate of Excellence for 8 years running: 2011, 2012, 2013, 2014, 2015, 2016, 2017 & 2018. 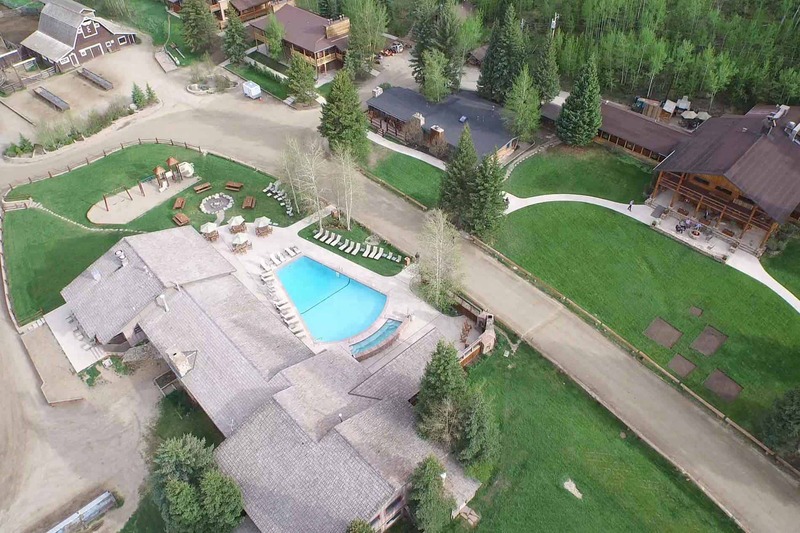 We are proud of our 5-Star rating, and grateful for all the awesome reviews! 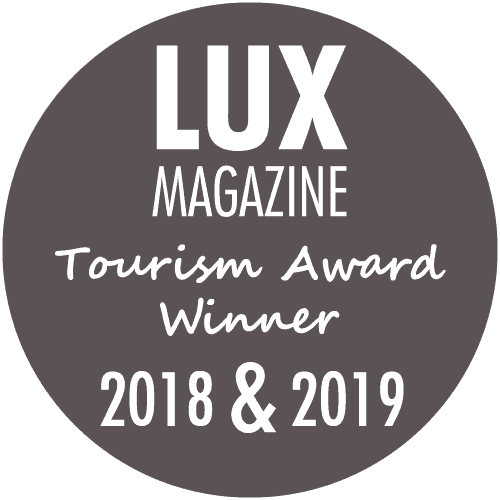 We are proud to be a winner for the second time in LUX Magazine’s Tourism Awards! 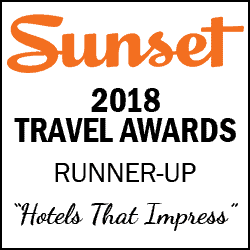 C Lazy U has been named a “Hotels That Impress” runner-up in the Sunset 2018 Travel Awards. 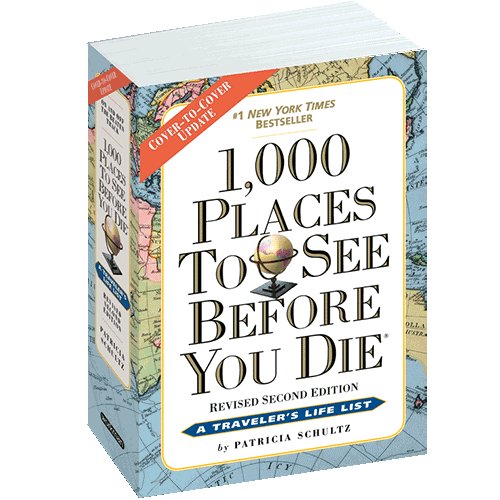 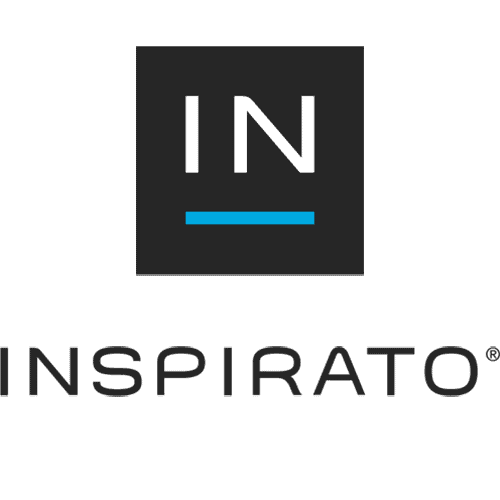 We are thrilled to be in such excellent company! 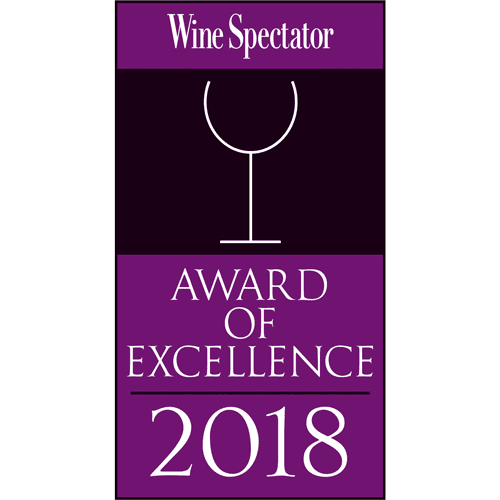 We are honored and proud to have earned the Wine Spectator Award of Excellence for the third year in a row! 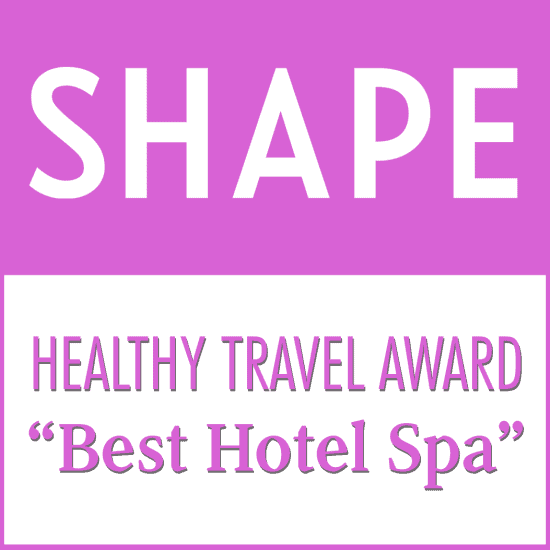 Shape Magazine awarded our Lazy You Spa the “Healthy Travels Award” for Best Hotel Spa! 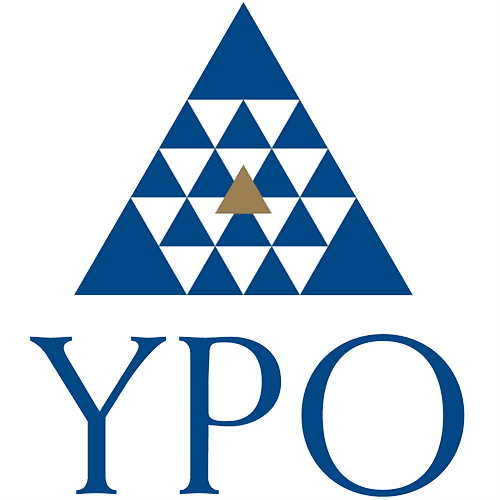 Proud to be a member of this excellent organization! 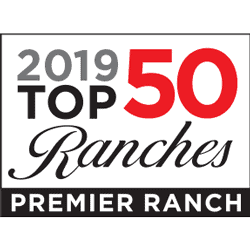 The C Lazy U is a Top 50 Ranches’ Premier Ranch for 2019! 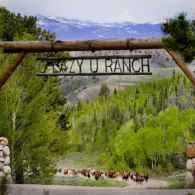 The C Lazy U is a proud member of Gene Kilgore’s Ranch Vacations web. 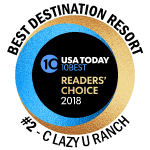 DudeRanch.com gave C Lazy U their Signature Ranch Award. 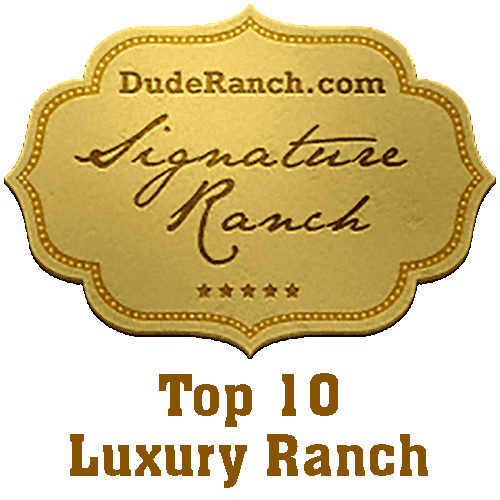 We are a Top Ten Luxury Ranch! 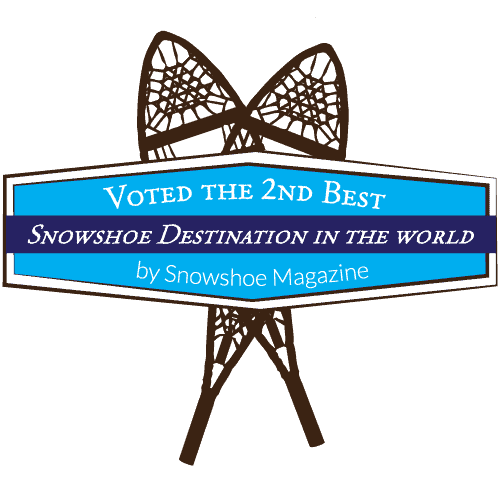 C Lazy U was named the 2nd Best Snowshoe Destination in the world by Snowshoe Magazine! 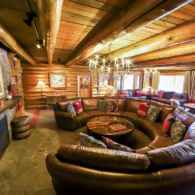 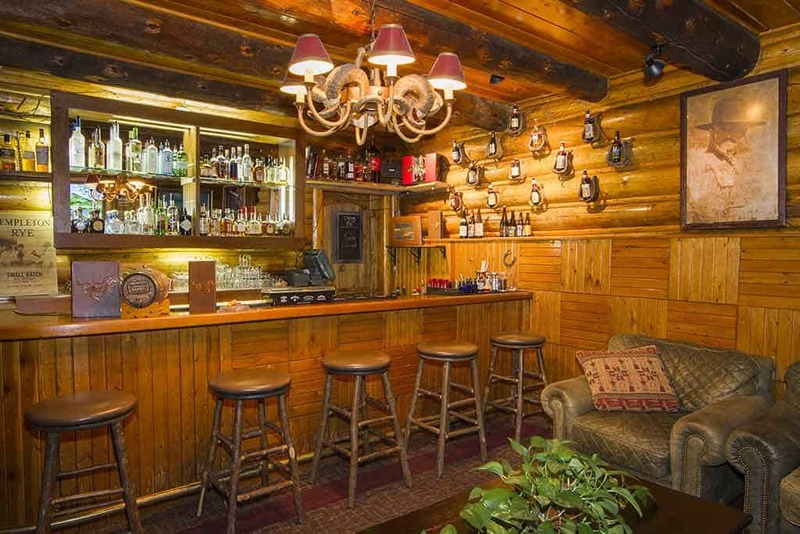 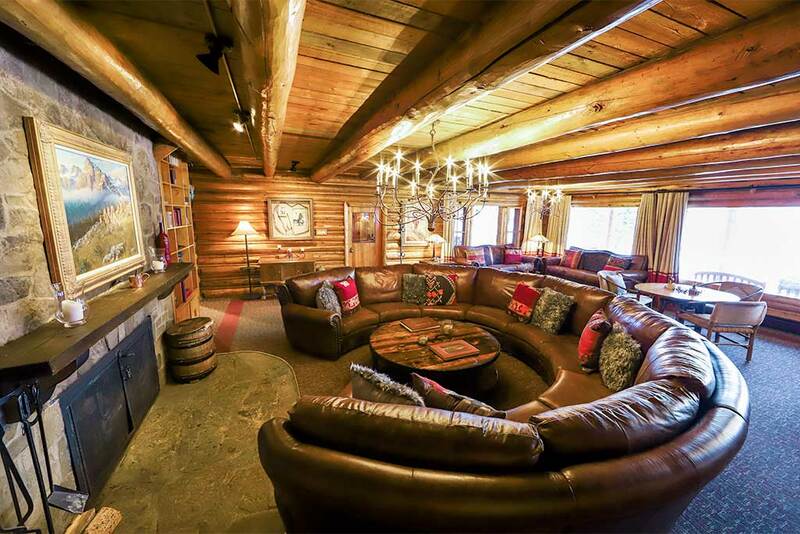 Rated One of the Best Guest Ranch Suites in the American West by Elite Traveler! 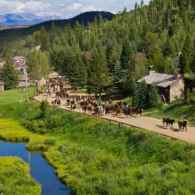 C Lazy U Ranch is a proud partner with Inspirato, which provides luxury vacation residences and custom experiences at luxurious properties throughout the world. 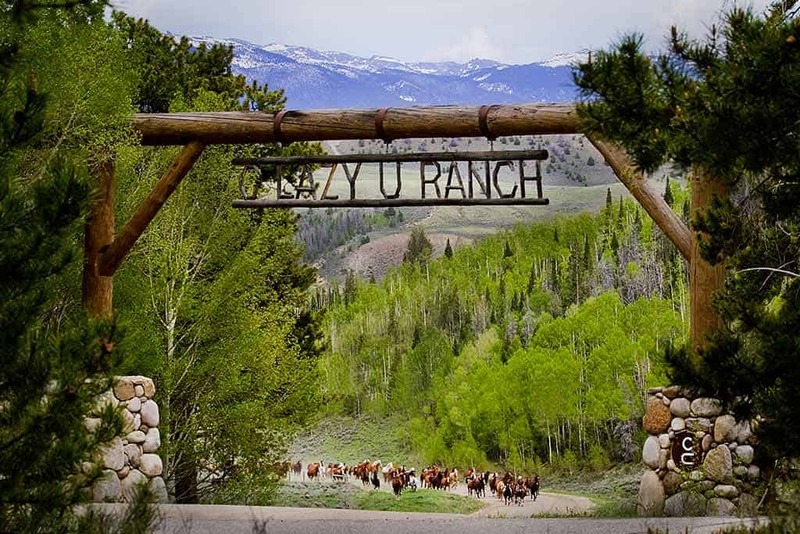 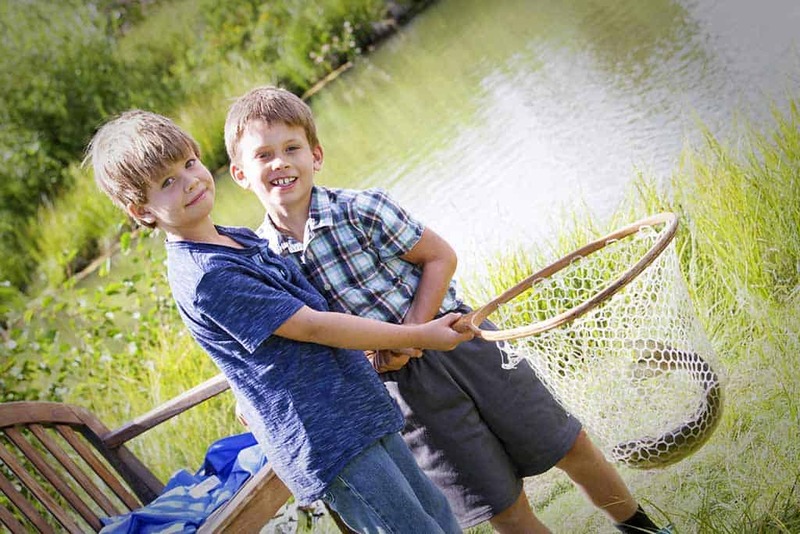 C Lazy U Ranch is a two-time winner of YPO Best of the Best Family Event! 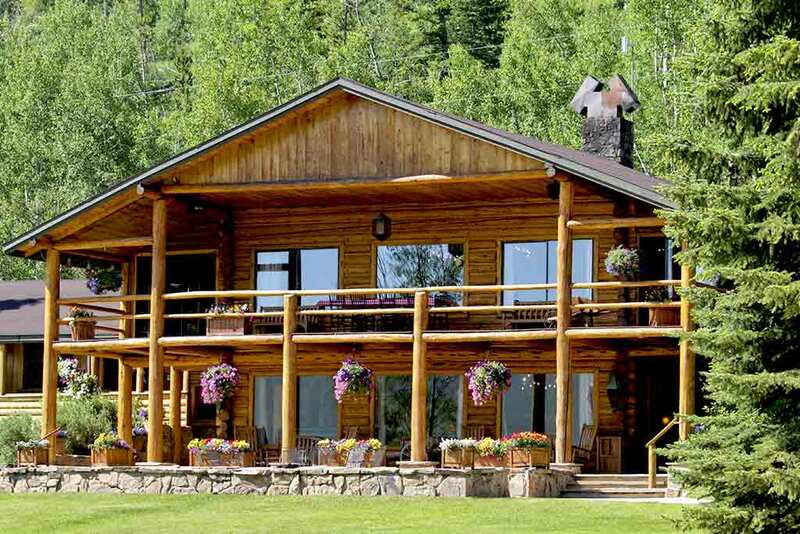 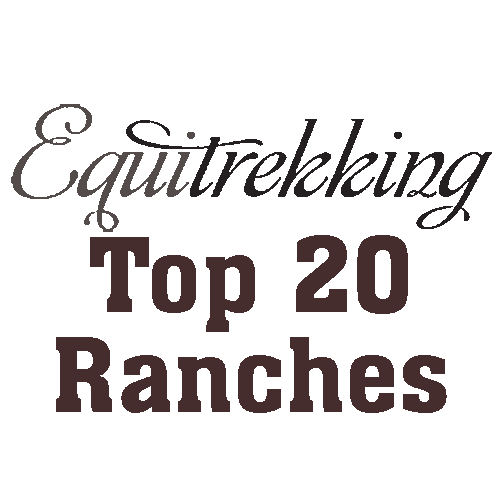 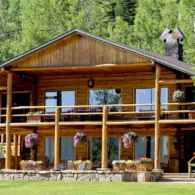 We’re proud that C Lazy U is one of Equitrekking’s Top 20 Ranches in North America! 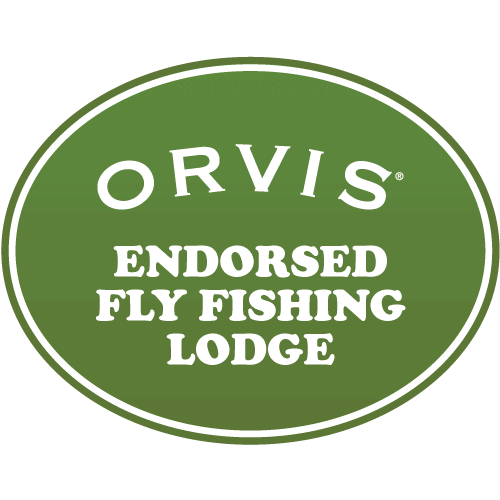 C Lazy U is proud to be an Orvis-Endorsed Fly Fishing Lodge! 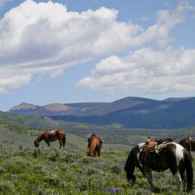 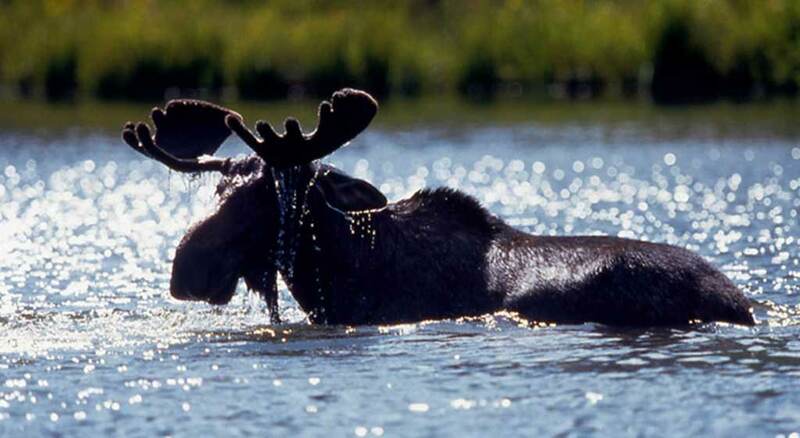 A portion of this operation is conducted on Public Lands under special permit from the U.S. Bureau of Land Management and U.S. Forest Service. 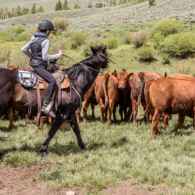 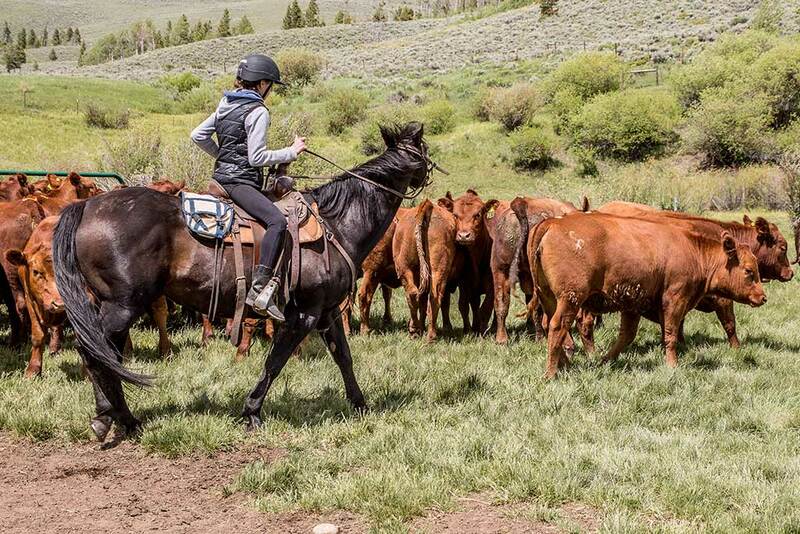 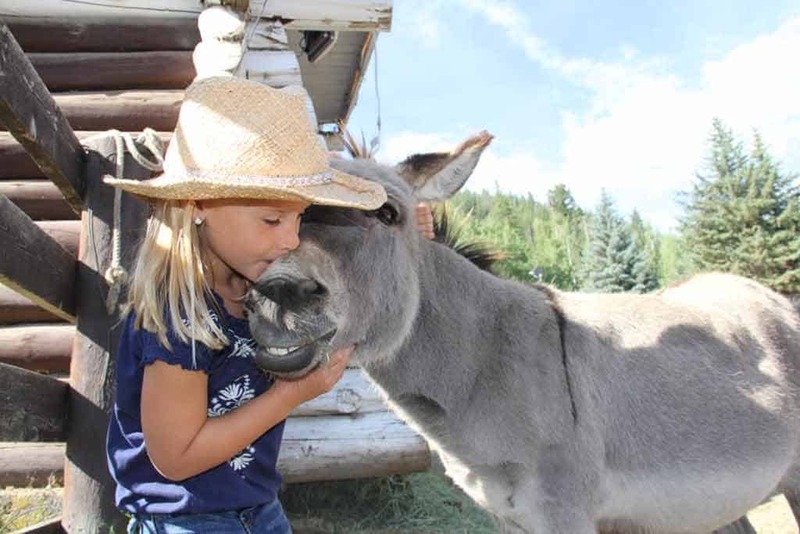 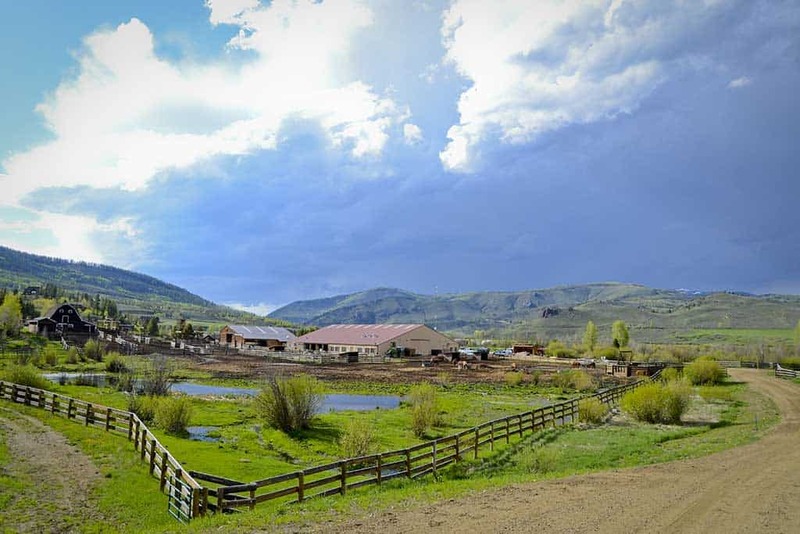 The Dude Ranch Foundation works to preserve and protect Dude Ranch history, as well as provide scholarships to young people who want to be in the Dude Ranch industry.